Before the launch of the Galaxy M series, it was said that Samsung would launch three smartphones first up, but that didn't happen as the South Korean smartphone brand chose not to introduce the premium Galaxy M30 handset. But ahead of any launch details, the specifications of the Galaxy M30 have been detailed on Twitter. It is also tipped sport an Exynos 9110 chipset, 230mAh battery, NFC, GPS, microphone, heart rate monitor, speaker, sleep monitoring, stress monitoring, always on display, Bixby, Glove Mode, Samsung Pay and Bluetooth 4.2. With respect to performance, the Galaxy M30 will be identical to the Galaxy M20. 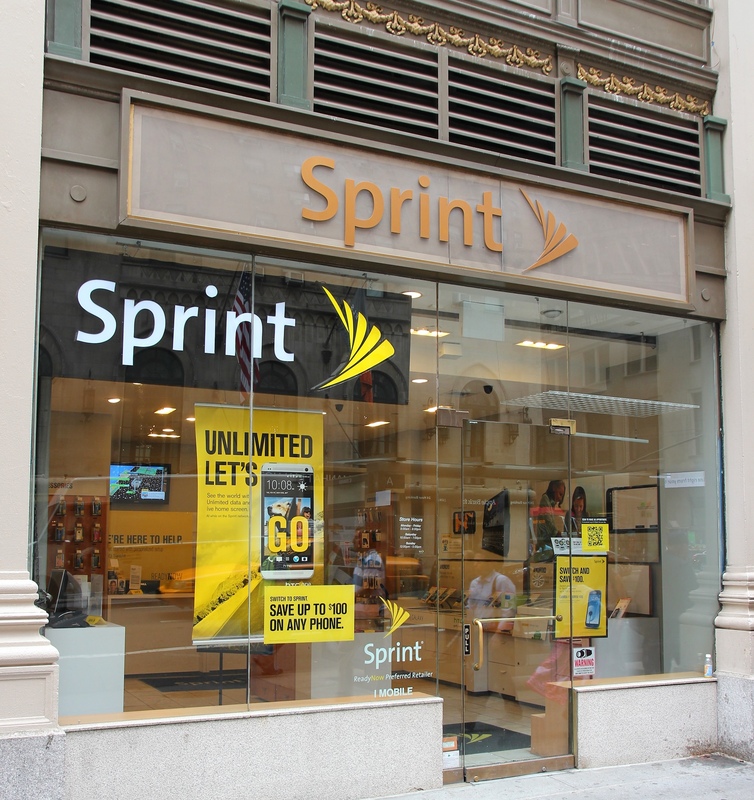 Under the M series, the company has already launched two devices, the Galaxy M10, and the M20. The Galaxy M30 could feature up to 6GB RAM, and up to 128GB of internal storage. The Galaxy M30 will be priced upwards of Rs 15,000 and is expected to sell on the fact that the device has a high-res selfie camera with an AMOLED display. 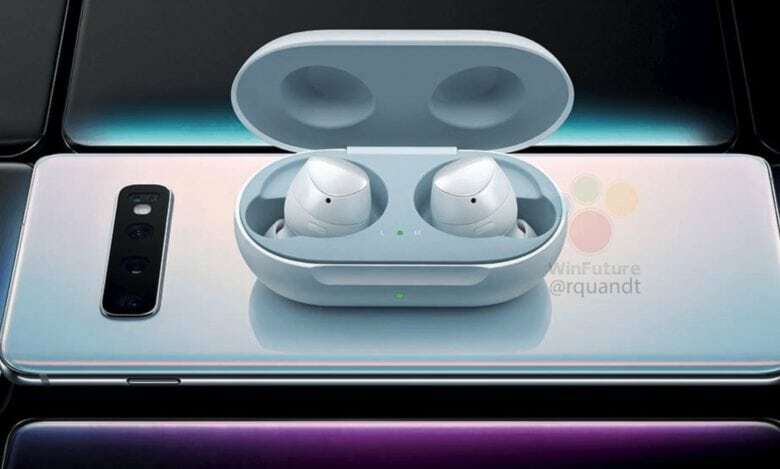 The other day in the trove of Samsung Galaxy S10 leaks we saw images demonstrating not just the reverse wireless charging of the Galaxy S10 but the wireless charging of the upcoming Galaxy Buds. 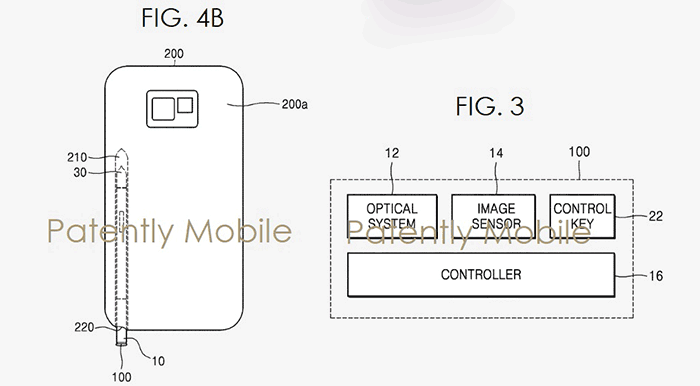 Moreover, the images also confirm the triple camera setup on the back and the absence of the fingerprint scanner. One of the 5MP sensors will likely be a wide-angle one. The phone measures 142.2 x 70.4 x 7.9 mm (8.6 including camera bump).